Fitbit on Wednesday announced the purchase of Coin's wearable payments assets, a takeover which should put Fitbit on a path to launching its own mobile payments technology sometime in 2017, and hence competing even more closely with Apple. There are "no plans" to integrate Coin's technology into products launching later in 2016, Fitbit said in a press release. Until the Fitbit deal, Coin had already signed up several partners for its wearables platform, like MasterCard, Atlas Wearables, Moov, and Omate. 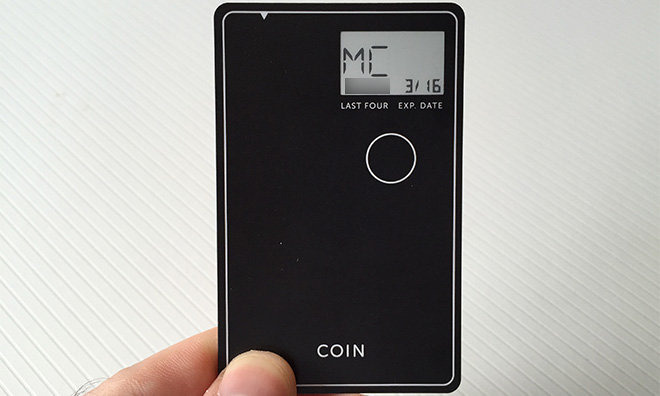 Notably absent from the deal is Coin's signature product, the Coin 2.0, which lets users store multiple credit cards on a single device. The company announced that the Coin 2.0 will no longer be sold, and that existing units will only continue to work for the duration of their batteries, which is up to two years. Coin Rewards and the Coin Developer Program are being shut down immediately. Fitbit currently leads the wearables market, despite challenges from Apple, Garmin, and a plethora of Android Wear device makers. Although Fitbit's devices are almost exclusively health- and fitness-focused, mobile payments could be a way of staving off competition from the Apple Watch, a more expensive all-in-one device with Apple Pay. Apple's plans for a second-generation Watch have mostly been kept under wraps. Rumors have suggested however that it might get a standalone 4G connection, allowing people to use it without having an iPhone nearby.